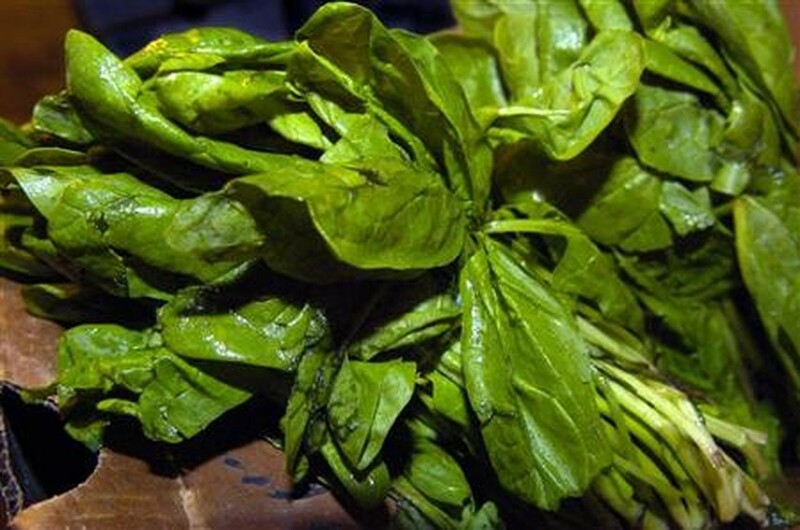 The U.S Food and Drug Administration warned consumers not to eat fresh spinach and restaurant chains had to remove spinach from menu after the leafy green vegetable was linked last week to more than 100 cases of E.coli. The National Restaurant Association, an industry trade group, said last week it recommended that restaurants remove "fresh and fresh-processed spinach and other fresh produce items that include spinach" from their menus. That statement came a day after the U.S. Food and Drug Administration warned consumers not to eat fresh spinach until further notice. The vegetable was linked to 109 cases of E. coli infection in 19 states, including the death of one adult in Wisconsin. Since then grocers and growers have removed fresh spinach from the market, and restaurants are rejigging their menus to make them spinach-free. A spokeswoman for McDonald's, the world's largest restaurant chain, said the chain had pulled all baby spinach from its salads and added the company had "no reason to believe that this has anything to do with McDonald's or our suppliers." A spokeswoman for California Pizza Kitchen Inc., which operates more than 180 restaurants, said it had pulled spinach from a white pizza on its menu. Other restaurant chains were taking more drastic measures. At a Robeks Juice shop in downtown Los Angeles, a sign informed customers that no salads or wraps of any kind were available. A spokeswoman for privately held Robeks said it had advised franchisees to remove any products that might contain spinach from its menu.